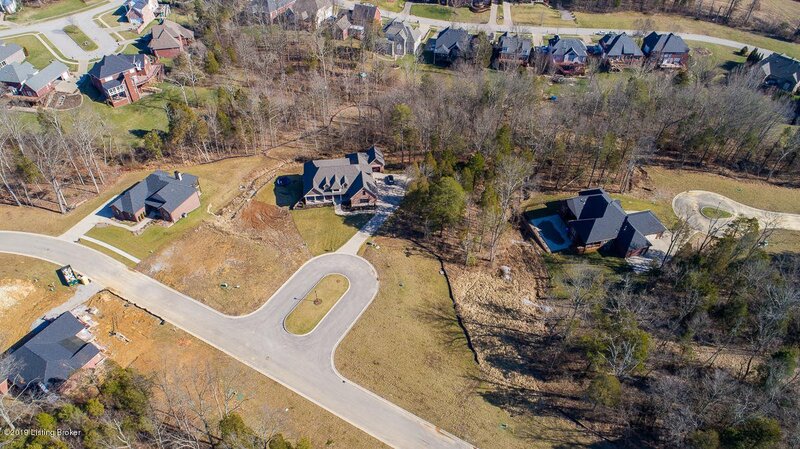 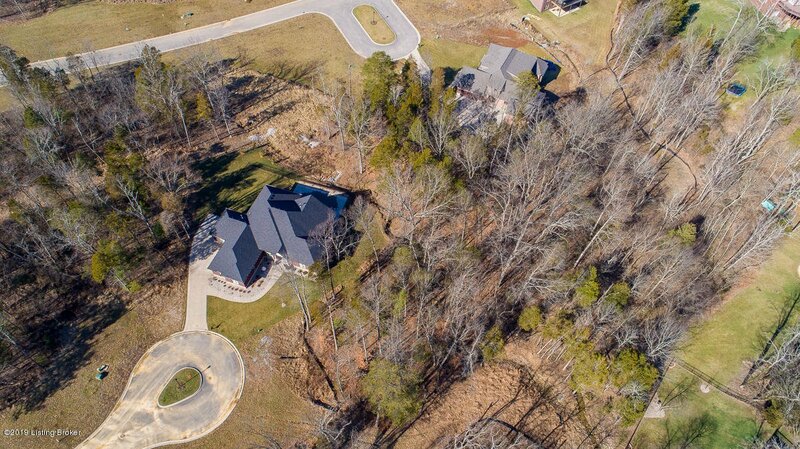 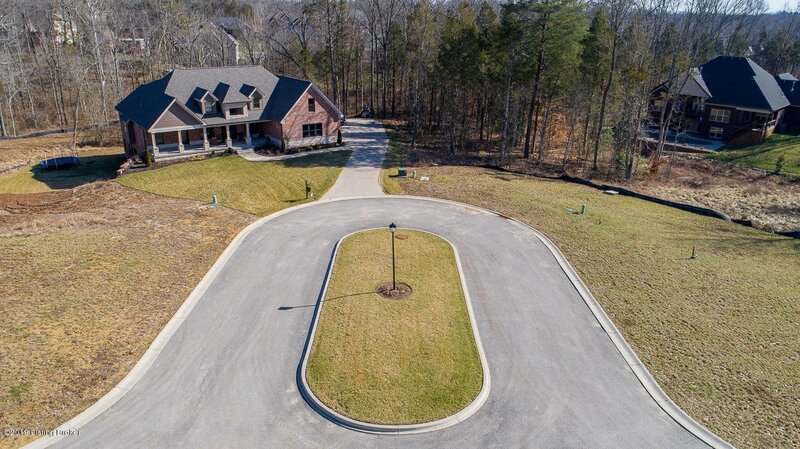 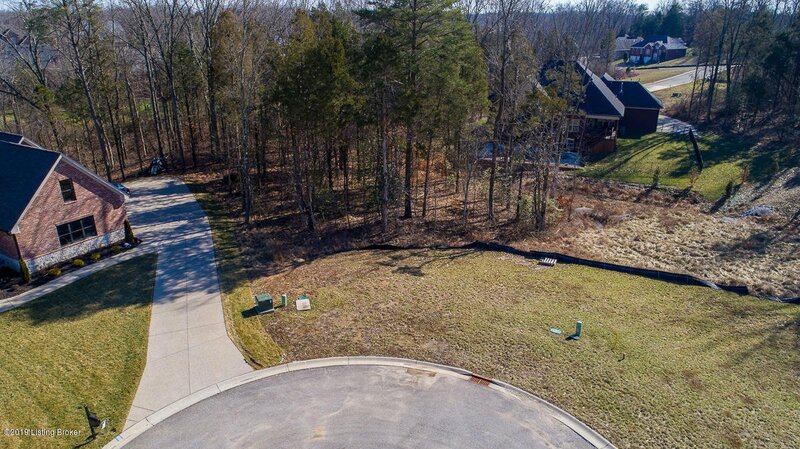 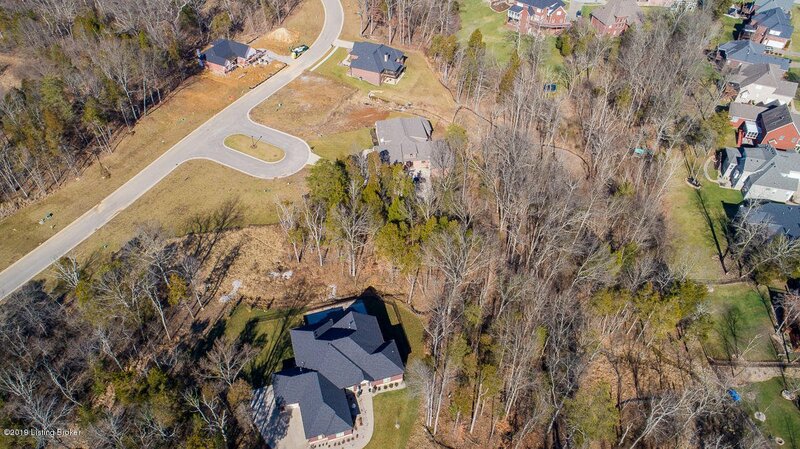 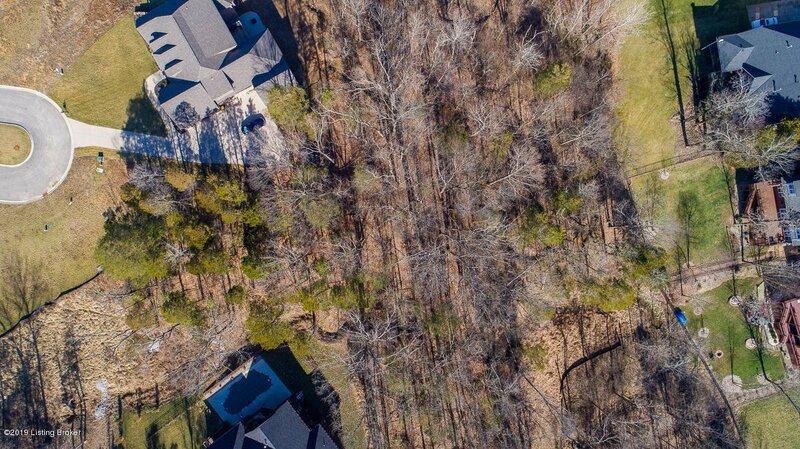 Come build your custom dream home on this large wooded lot in Stone Lakes Estates! 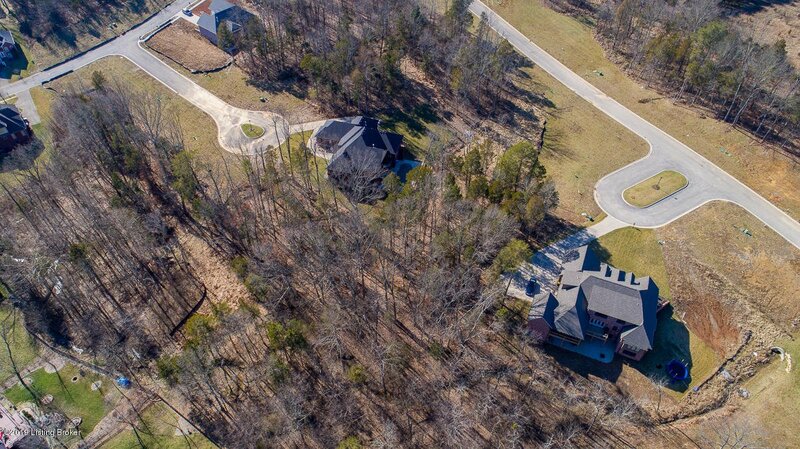 Just under an acre, this lot is located on a cul-de-sac and backs up to a creek. 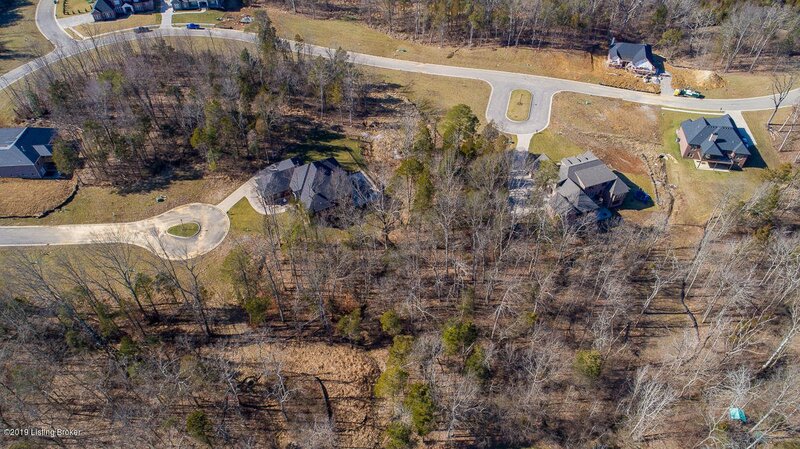 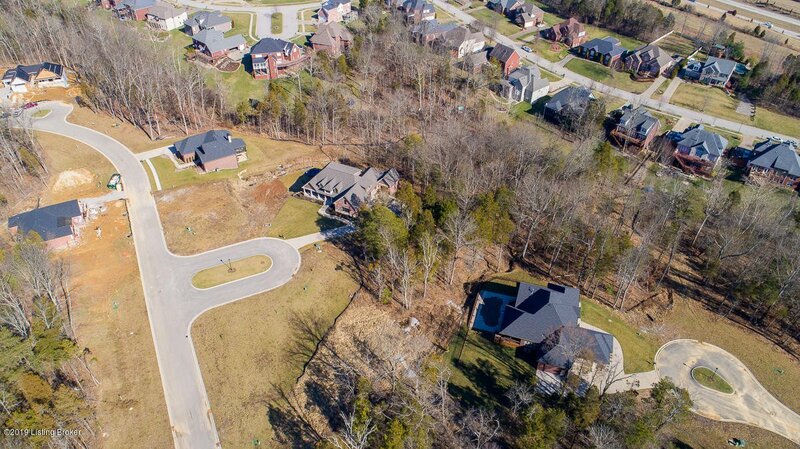 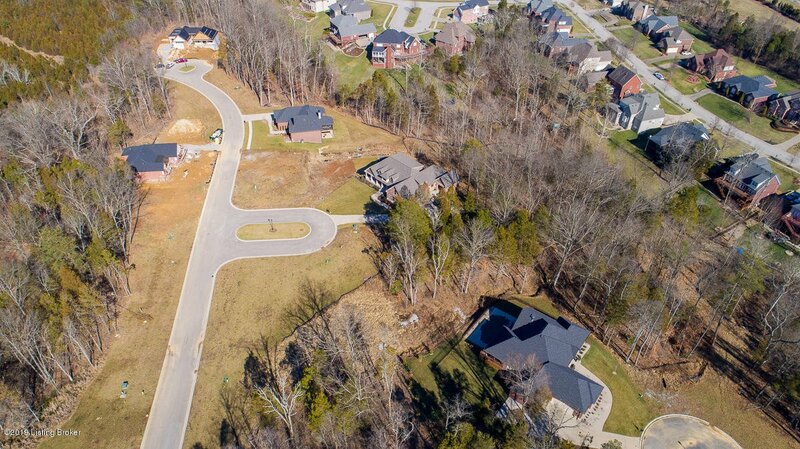 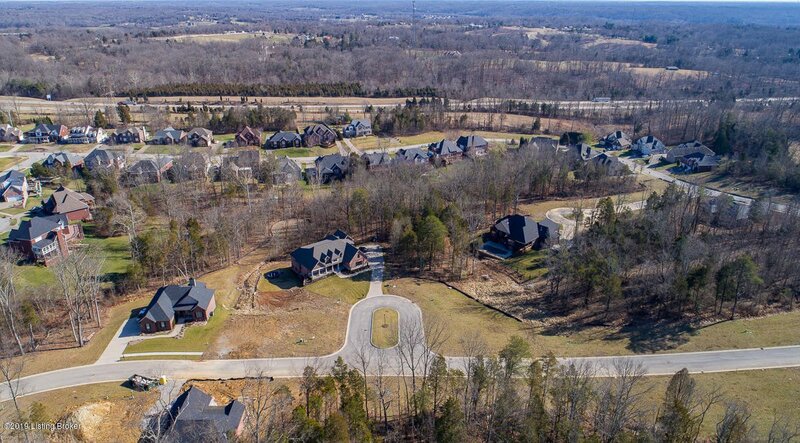 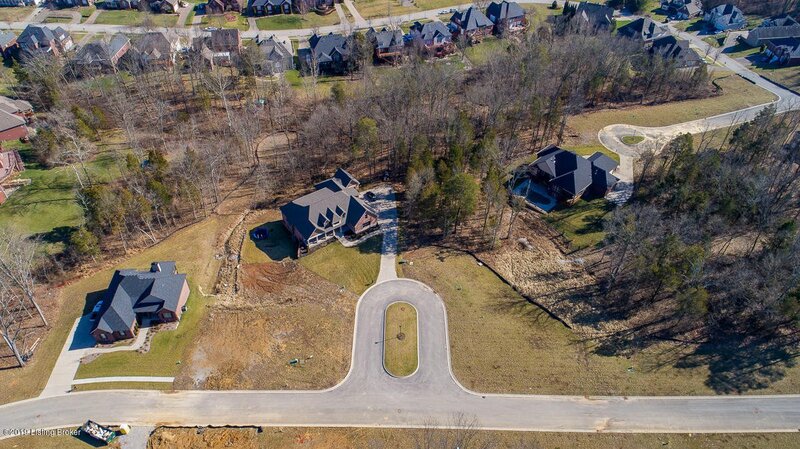 Located in the last section of Stone Lakes, and is one the largest lots still available. 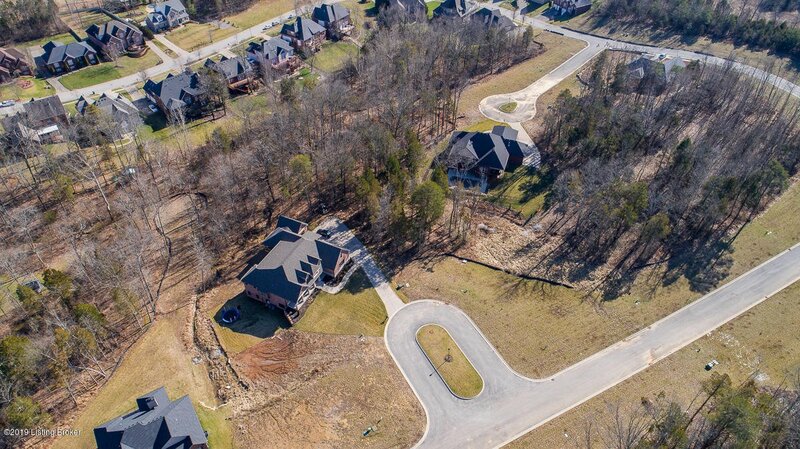 Stone Lakes Estates features new construction homes from $450,000 and above. 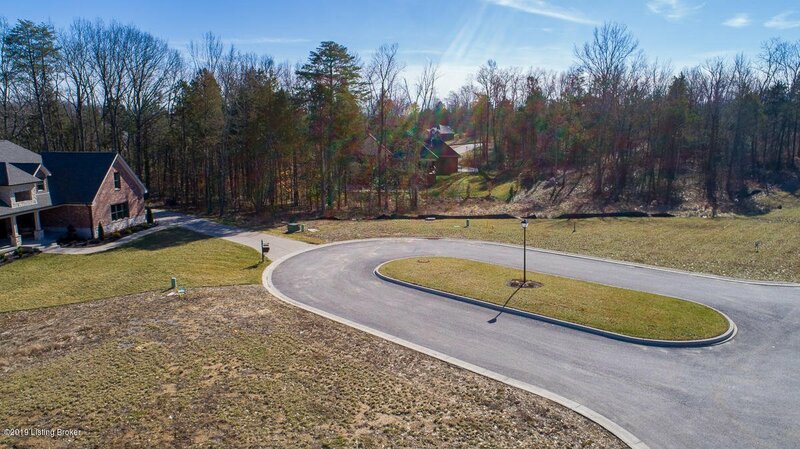 This neighborhood features two fishing ponds, walking trails, and is convenient to shopping and schools.